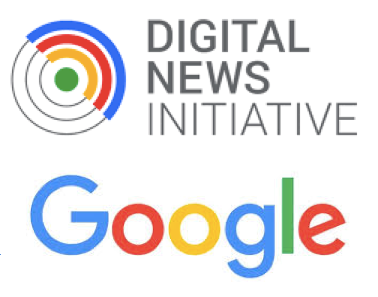 Google has opened round five of applications for its €150m Digital News Initiative Innovation Fund. The fund, run by Google in partnership with news publishers in Europe, has previously offered more than €90m to over 460 digital journalism projects in 29 countries. Its stated aim is to support high quality journalism through technology and innovation. 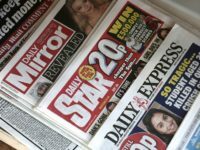 The new round of applications calls for projects that demonstrate new thinking and support the development of new business models, perhaps even with the potential to change the way users consume digital news. Recipients in round four of the fund included Archant’s Local Recall project to modernise archive content and make it more accessible to a wider audience, and Reuters’s planned video service Ampersand which will stitch together short clips to create personalised news programmes with mid-roll advertising. All applications must have a clearly defined monetisation component, with the exception of early-stage prototype projects with ideas yet to be designed and assumptions yet to be tested. Projects have a €1m funding cap, although exceptions are possible for large collaborative projects which may be international or sector-wide. The application window is open until 9 April and the next funding recipients will be announced by mid July. Find out more here.